Arm or disarm your system from your car, house, or yard. 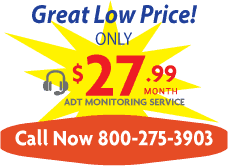 ADT Remote Keyfob contains a “Panic Button” that can be pressed in the event of a police or medical emergency. 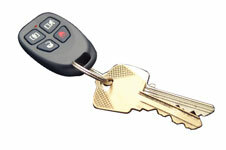 Keyfob buttons can be programmed to turn on lights or appliances in your home.